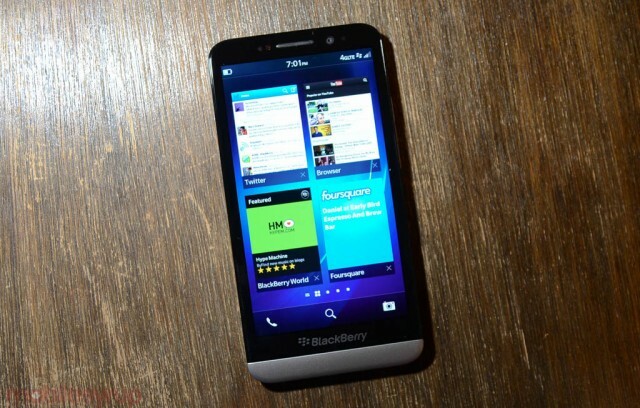 The BlackBerry Z10 recently received a major price drop to an incredibly low $200 prepaid on TELUS. Now the carrier has once again taken out the knife and cut the prices on both flagship devices, the Q10 and the Z30, by a $100 each. The Z30 falls to $500 and the QWERTY/Touch Q10 drops to $550. Competing carriers are selling these BB10 devices between $600 and $700. Something to consider… or you can hold out until November for the next flagship to arrive.